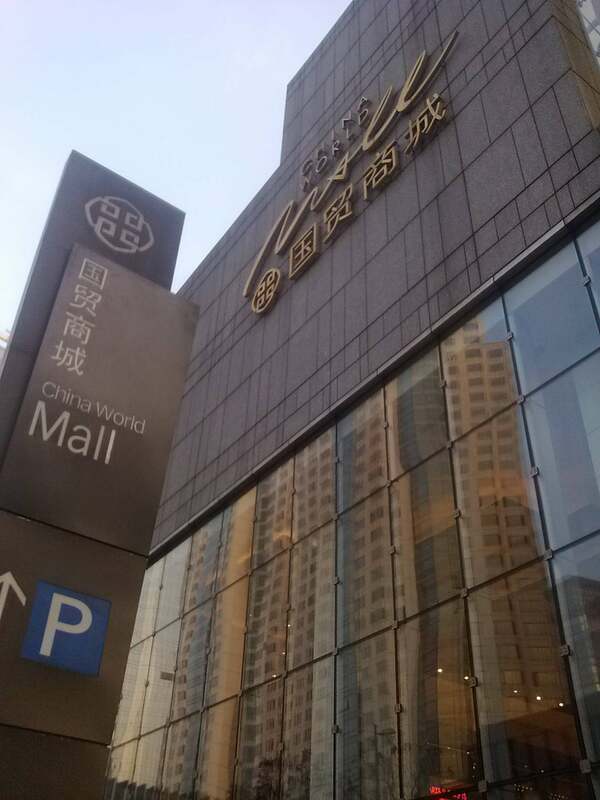 China World Shopping mall, located at Chaoyang District, one of the most prosperous district in Beijing, is the place you have no way to miss if you come to Beijing. Why China World Shopping Mall is special ? One for the big spenders staying at the adjacent China World Hotel, Guomao (its universally called) has more designer brands per square metre than anywhere else in the city. Now China World Mall has a total size of 100,000 sqm GFA, 50,000 sqm of lea-sable area, featuring over 300 specialty shops. 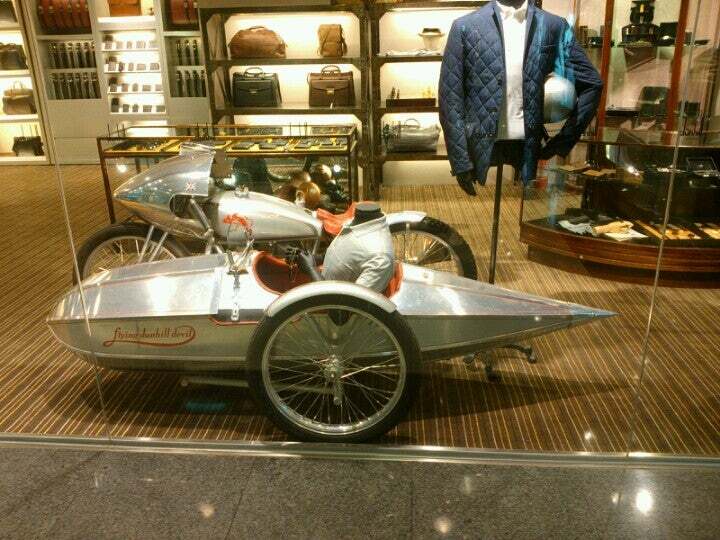 What to explore at China World Shopping Mall? 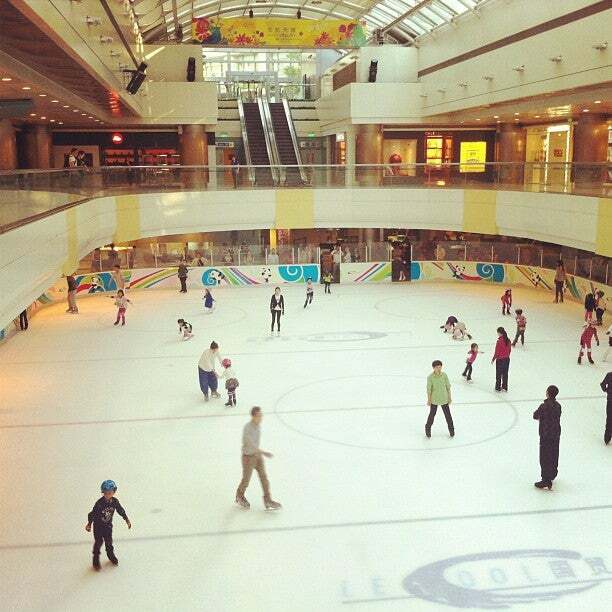 With extensive selections of Luxury Flagship stores, to fun and action packed Le Cool Ice-skating Rink and Cinema. From enticing local to international cruising to trendsetting fashion and lifestyle concept stores, China World Mall offers to the shoppers, a comprehensive and dynamic shopping experience. The shopping mall has 4 floors overall, including 2 basement floors, a ground floor and a second floor. The ground and second floors has offices and branded fashion shops. Basement 1 also sells branded goods as well as lifestyle, furniture, household items, sports goods, cosmetics, books, jewelry, grocery and children toys. Basement 2 is the food and entertainment area. There are several restaurants, an international food court and the ice rink in the second basement. How to get to China World Shopping Mall? Beijing Airport Bus Route 1 also stops at Guomao. The Steak Restaurant inside this mall is one of the best restaurants in Beijing and really worth of trying the food there. The mall has entrances to two different train lines which are also connected at the station level as well. The mall is beautiful and clean, don't get me wrong, but the majority of the stores are high end brands that you can find in most high end malls. It reminded me a lot of the shopping malls in Las Vegas. However, we did have dinner at a restaurant in the basement level. I believe the restaurant was called gin8ing. It was quite good. With a little work, I got the server to understand that I did not eat meat, and was able to order a delicious mushroom dish. There is an ice skating rink that I am hoping to visit during our stay. There is also a movie theater. I think it would be neat to go watch a movie there even though I don't speak or understand a lick of Chinese beyond hello and thank you. There is also a super market where we were able to get a few forgotten necessities. The only drawback was they didn't seem to understand when i asked for bandages (using Google translate on my phone). I'm certain they must carry band-aids. I'm just asking for them all wrong! Upscale Mall with High End stores from upscale brands. Prices are very high, a lot more than what you would pay in the U.S. or EU. not many food options either.